Diversified Energy can give you cleaner, fresher air in your home. Our processes help eliminate impurities that can cause allergic reactions, breathing difficulties, infections, and disease. We take a whole-system approach to improving your indoor air quality. In addition to professional duct cleaning, our services can include testing and sealing your duct-work, and testing and air sealing around your home to eliminate areas where dust, dirt, moisture, and pollen can get into your home, and lead to mold growth. Improve Your Home's Indoor Air Quality Today! Improve the indoor air quality, and overall comfort in your home with Diversified Energy’s duct cleaning, duct sealing, and air sealing services. Improve indoor air quality [IAQ] in your home with no hidden upcharges or additional fees. Diversified Energy offers residential and commercial duct cleaning packages at prices everyone can afford. Besides your air conditioning vents, we also clean dryer vents, removing the lint and dust build up that can clog the dryer’s ductwork and internal mechanisms. 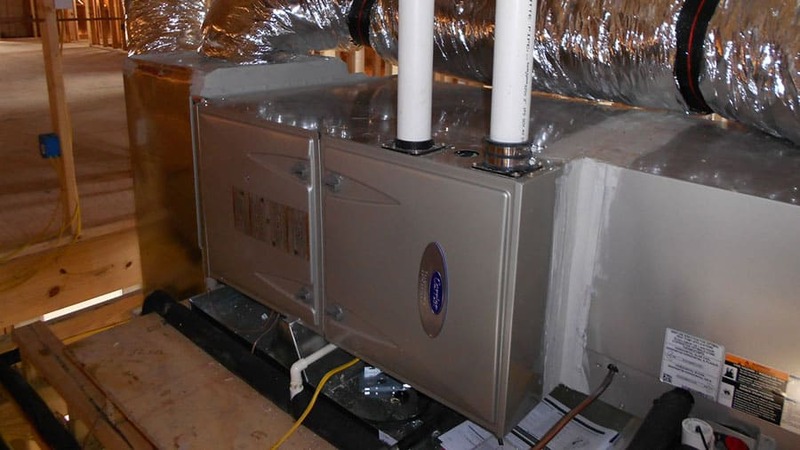 Diversified Energy also provides professional ductwork testing and sealing services, which are both important to improving the overall air quality in your home or business. Sealing ductwork is DE’s top priority in improving indoor air quality [IAQ], energy efficiency and comfort. 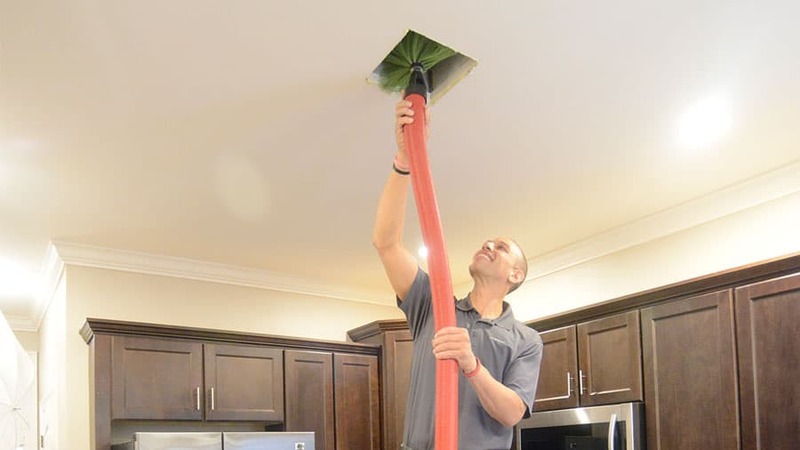 Countless studies prove that a duct leakage test is one of the most crucial aspects in determining the energy efficiency, energy costs, moisture problems, and health and safety concerns in the home. Our goal is to reduce duct leakage as much as possible. Unfortunately, a recent study by a highly respected national laboratory found that a 25% loss of efficiency due to duct-work issues is typical. A properly sealed HVAC system and duct-work can drastically improve the indoor air quality and health of your home. Nationwide, air infiltration accounts for 25% to 40% of the energy used to keep the typical home comfortable. In our hot and humid climate, sealing your home from exterior air infiltration can play an even larger role in increasing your home’s comfort and reducing energy bills. In addition to the added costs to operate residential and commercial heating and cooling systems in the Gulf South, this area’s humidity is responsible for a vast array of building failure, including structural damage, rot, organic growth (mold/mildew), and poor Indoor Air Quality.